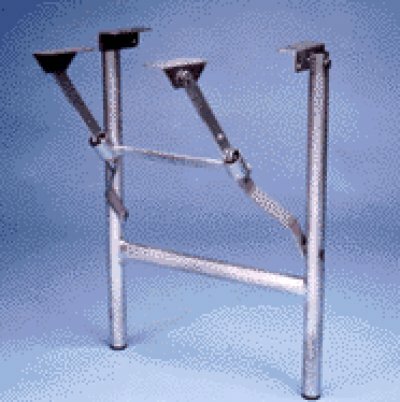 MetalKraft also carries folding bench legs. Check out our selection here. © 2017 MetalKraft.com All rights reserved.